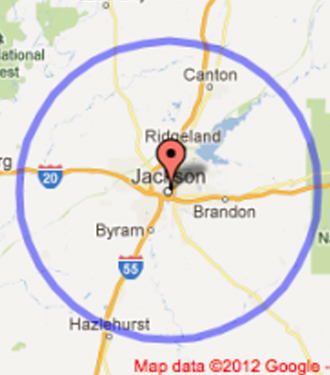 24/7 Jackson Locksmith provides services within the Jackson, MS metropolitan area and in any nearby areas especially in Jackson, Ridgeland, Madison, Clinton & Flowood MS. Let us be your number 1 24/7 locksmith company in the whole Jackson Mississippi area! 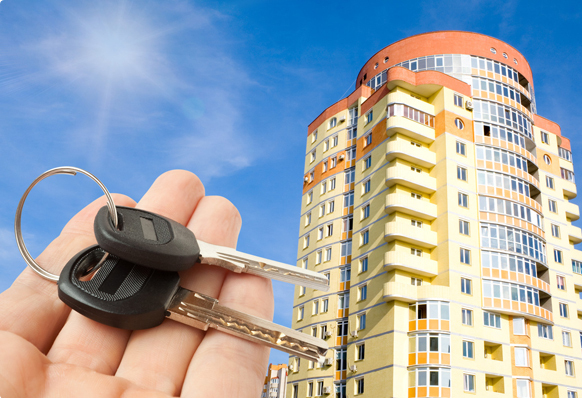 24/7 Jackson Locksmith provides the fastest professional locksmith services at the most competitive rates in the Jackson, MS area including Flowood, Clinton, Madison & Ridgeland MS. Call us today at (601)-202-0202 Our free quotation coupled with a FAST response time makes our deal a bargain! 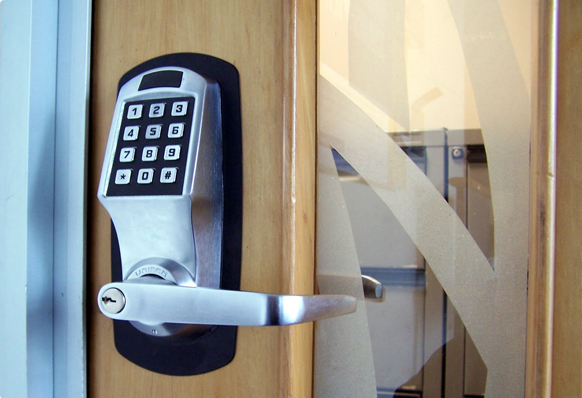 We always work to maintain our customer's faith which makes us known and well established locksmith. 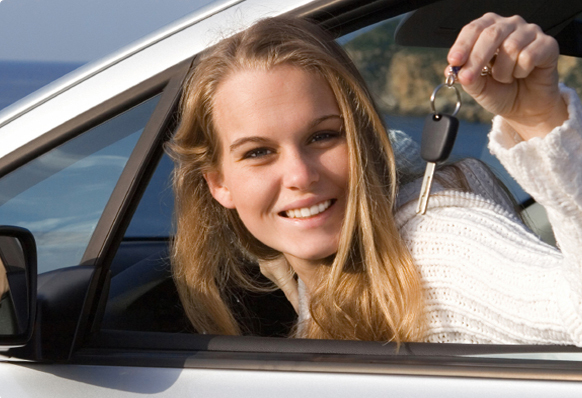 For fast, affordable locksmith services in the Central MS area, anywhere in Jackson, Madison, Ridgeland, Flowood, Clinton, Brandon, Byram, Florence, Pearl, Richland, Gluckstadt & Terry MS, Contact 24/7 Jackson Locksmith MS. We will service your locksmith needs, whether it is residential, commercial, or automotive in all metropolitan areas of MS especially in Madison, Ridgeland, Jackson, Clinton and Flowood MS. Our trained, professional staff is waiting to answer your call right now. Call now 24/7 Jackson Locksmith (601)-202-0202. This guy is great! Super fast and reasonable price. He unlocked my car in a matter of seconds, WHILE IT WAS RAINING! Thanks again.